Title says it all. If you could own any sportbike, what would it be and why? 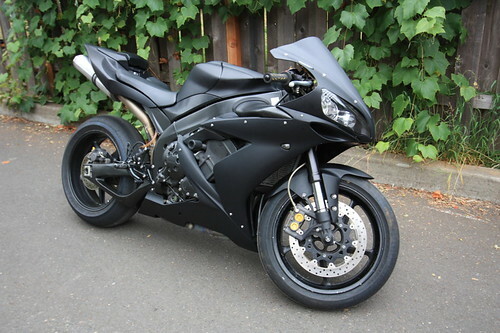 Personally, I'm in love with the 2004-2006 Yamaha R1's primarily because of looks. It may not be the best performer these days but it's more capable than I am currently and is a pretty well balanced, all around bike. However, I wouldn't mind having some of the technology on the newer bikes, like a slipper clutch or anti-lock brakes. This is about as close to my dream bike as I've seen. Just needs carbon fiber cans and it would be about perfect. 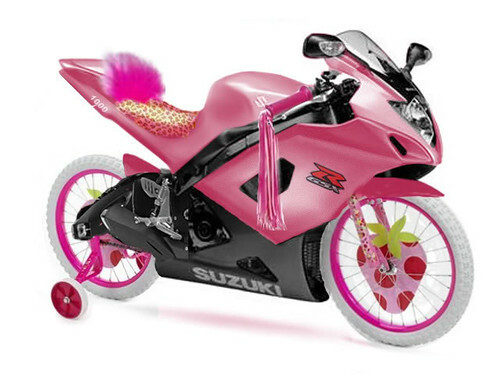 If I could own any bike it would be pink and go very fast. 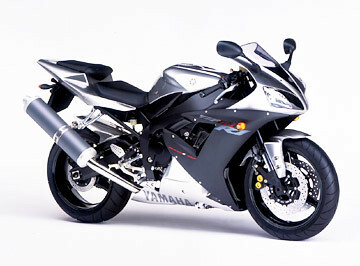 Re: If you could own any sportbike, what would it be and why? I'm currently drooling over the new ZX-10. It's looks are controversial, but I think it looks amazing, and the performance that you get for the price is incredible, granted I'll never be able to use all of it. jordan777er wrote: I'm currently drooling over the new ZX-10. It's looks are controversial, but I think it looks amazing, and the performance that you get for the price is incredible, granted I'll never be able to use all of it. Yea the styling is pretty decent. There's parts I like and others, not so much. 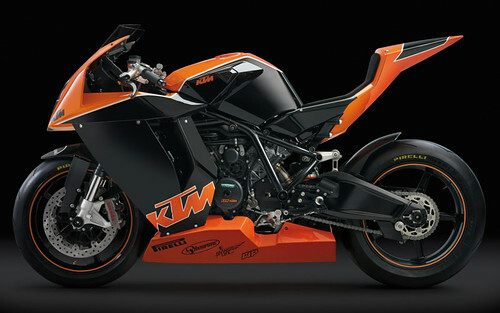 My 2nd choice would probably be a KTM RC8. This thing just screams fast. Always been a fan of the GSX-R's performance but there's something about Yamaha styling (at least until 2009) that just agrees with me. This is my current bike which needed quite a bit of TLC when I got it home from Dallas. Talk about a brutal ride. I didn't move for about 3 days after that trip. I don't mean to be a downer, but assuming you can cough up the $14,000 for it, be VERY careful with it. I went from my 250 to my ZX6 and it was a huge eye opener, and then when I rode a liter for the first time it was another eye opener. 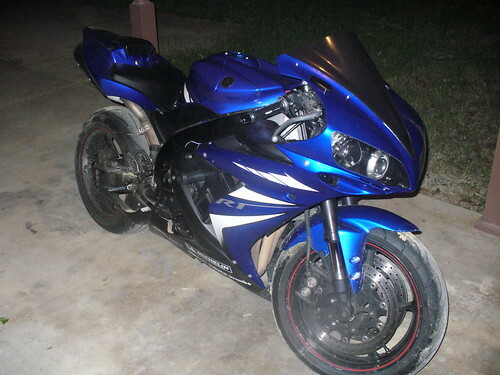 I don't even know what going from a 250 to a ZX10 would be like. It really is night and day. Good luck!